The sports apparel industry is booming, with approximately $30 billion being spent on retail shorts, sweats, jerseys and other garments each year. Manufacturers have introduced new, more comfortable materials over the past few years, giving sports apparel companies a wider range of garments to choose from for men, women and youths. Most people who shop for athletic apparel look for styles that are comfortable, fit well and offer exceptional performance. For most consumers, this means paying full price. The popularity of this type of clothing has led to high retail price tags that are less likely to be offered on sale than other types of clothing. This is one of the biggest advantages of purchasing wholesale sports apparel when quality matters but you must shop on a budget. In the past, the wearing of athletic apparel was mostly limited to various types of athletes who required the garments to practice, perform, or to keep them warmed up. Over time, athletic clothing has turned into an area of fashion clothing that many people wear as casual wear that is comfortable and provides an easy fit. As a result of the increased demand, this type of apparel has become more expensive, particularly when it is from certain well-known brands. This increase in popularity and price has made it more difficult for small sports teams with limited funding to get the quality of clothing they need. The availability of wholesale sports apparel has become increasingly significant as a means for small sports teams to get the quality athletic apparel they need at a price that makes sense. This clothing is made from the best materials using tried and trusted manufacturing methods that produce the best quality garments for use in sports. The style and quality of these garments can have a dramatic impact on each player’s performance. Another big change in the manufacture and retailing of athletic apparel is the types of materials available for use. Natural fabric, particularly cotton, has long been looked at as the best material for constructing sports apparel. These were the only fabrics that “breathed.” Synthetic fabrics like polyester, on the other hand, did not allow air or moisture to pass through so that the person wearing the garments was less likely to stay cool and comfortable. Today, synthetic fabrics are made so that moisture is wicked away from the body keeping he wearer comfortable during practice and performance. High quality wholesale sports apparel is made with real athletes in mind. 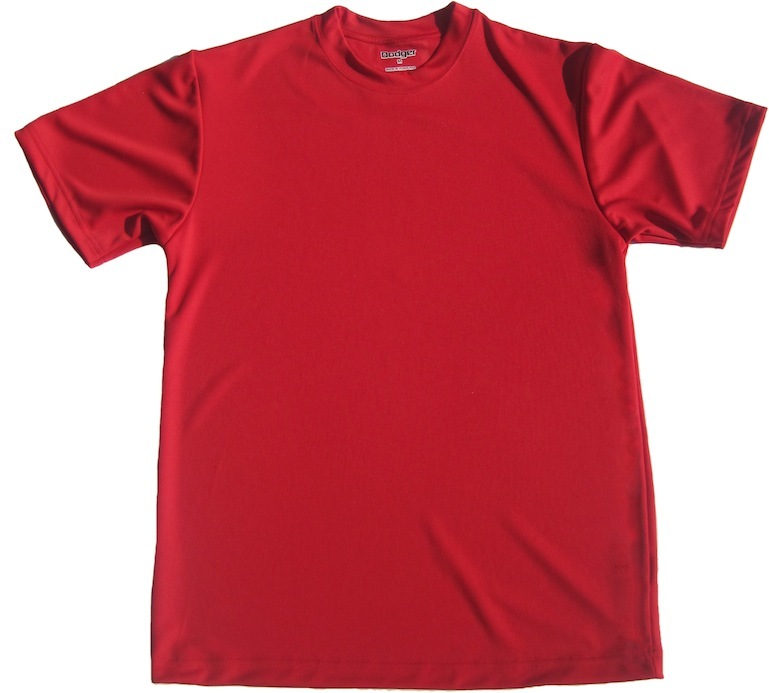 Dodger Industries has been manufacturing premium athletic apparel for more than 73 years. All of their garments are made from quality materials and manufacturing practices that result in garments that are right for real athletes and those looking for a more affordable way to dress in comfort. Their history has earned them the reputation for being the “shorts” company but their line of athletic apparel also includes a variety of jerseys, tees, and fleece. Dodger Industries also offers an In-Stock program and Private Label Customization program that makes it more convenient for sports teams to get the garments they need to excel.